Home » News » Tips & Advice » Why does my drain keep getting blocked? Blocked drains are a headache at any time, but even more so if the problem keeps repeating itself. If your drains have blocked more than once, there could be an underlying cause that needs to be addressed – sometimes urgently. In this article, we will be exploring the most common reasons why drains keep getting blocked and what you can do about it. 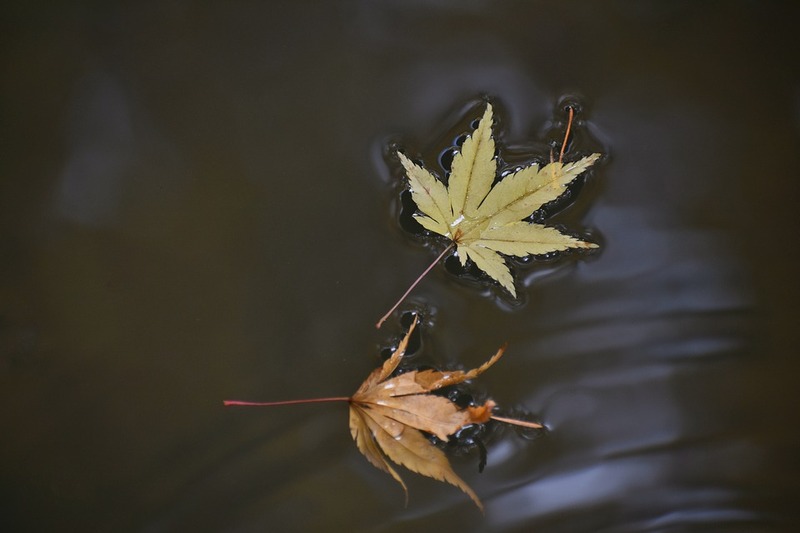 If your problem drain is located outside, the blockage may be due to the surrounding environment such as the accumulation of dead leaves or disruption from tree roots, which may be growing down or through pipes. Some regular garden maintenance will help keep your outdoor drains clear of these interferences. Indoor blockages can be caused by the continual disposal of toiletries and bathroom products down the toilet, such as sanitary products, wet wipes, kitchen or paper towels, or other bulkier items that are not normally considered flushable. Avoid putting these items in the toilet and instead invest in a bathroom bin. It’s also worth noting that even flushable items can cause issues if used in excess. Like pets, humans also shed hair throughout the day. This is particularly true in the shower where hair can become tangled in the shower plughole and find its way into the drains. To lessen its impact, try and remove hair from the plughole after every shower. If the kitchen drain is blocked, the culprit will most likely be food or grease, which can very easily find its way into drains when sieving your food or doing the washing up. To reduce the likelihood of this happening, try to scrape your plate thoroughly making sure as many food particles go into the bin as possible. Use suitable detergents that will effectively break down the cooking oils and grease. When cooking with fats, oils and butters, drain off the produced grease into a bowl, wait for it to cool down and then opt for throwing it in the bin rather than down the sink. Prolonged spells of heavy rain or storms can overwhelm a drainage system with excess water, causing a build-up that may present itself as a blockage. Drains can cope with standard rain, and in the UK, exceptionally stormy weather is not common and should therefore not be a problem. However, contact a specialist if you live in an area known for bad weather and you think this may be a recurring issue for you. Even the strongest drain pipe can experience fractures. These can be caused by a variety of issues, and a broken pipe can be more susceptible to blockages and, indeed, blockages can in turn worsen these cracks and fractures. A professional CCTV drain survey is the surefire way of detecting drain cracks – a camera is fed down into the drainage system which then feeds back footage to a control centre. From this, the drainage expert can pinpoint the exact location and severity of the issue, providing recommendations on how to resolve. Choosing a cheaper company to install pipes may save you money in the short-term but may become a nightmare in the future. Always choose a dependable, reputable company to install your drainage pipes from the first. This way, you can avoid issues down the line – see our guide to picking a reputable drainage contract. Speculation can only do so much. A CCTV drain survey will give you the certainty and expert guidance you need to not only diagnose the cause of your repeat blockages, but it’s also a chance to be directed towards a solution that will correct the problem. Express Drainage Surveys deliver comprehensive CCTV drainage surveys across London and beyond. Our fully accredited engineers will get to the root of your problem with state-of-the-art camera equipment, before offering a drainage solution to resolve your issue. Contact us today for a free estimate – we’re always happy to help.